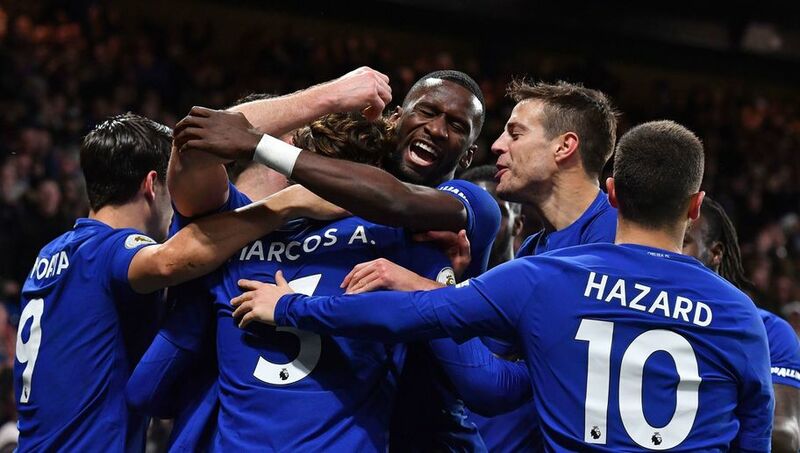 Chelsea entertained Wolverhampton Wanderers at home last night and it was a convincing victory for the London club with a 6-0 thumping. 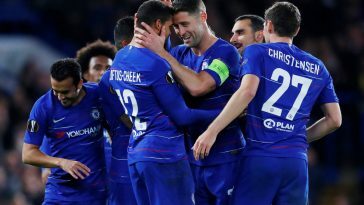 It will be a huge relief for the Blues, who had an unconvincing 1-0 victory over Stoke City in the weekend and the in the previous match gave away the lead to Juventus settling for a draw in their opening Champions league encounter. Ad-mist all the tensions around Stamford Bridge, Captain John Terry recently announced his retirement from International football after the Football Association’s disciplinary hearing into his role in the Anton Ferdinand race row as his reasoning for considering his England position to be “untenable”, but he characteristically handled the pressure as a near-virtual spectator in Chelsea’s significant win. 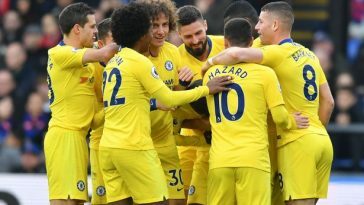 Chelsea opened their account with a fine header from Gary Cahill from a Mata free kick just after four minutes and from there Wolves were not able to catch the high flying blues, who scored at a consistent rate. With 8 minutes in the clock Ryan Bertrand made it 2-0, a well driven shot from just outside the box. The third goal was the best of the night as Mata, Ramires and Torres combined in a delightfully flowing passing move before setting up the former for a typically comfortable finish and another Spaniard soon followed with Chelsea’s fourth. 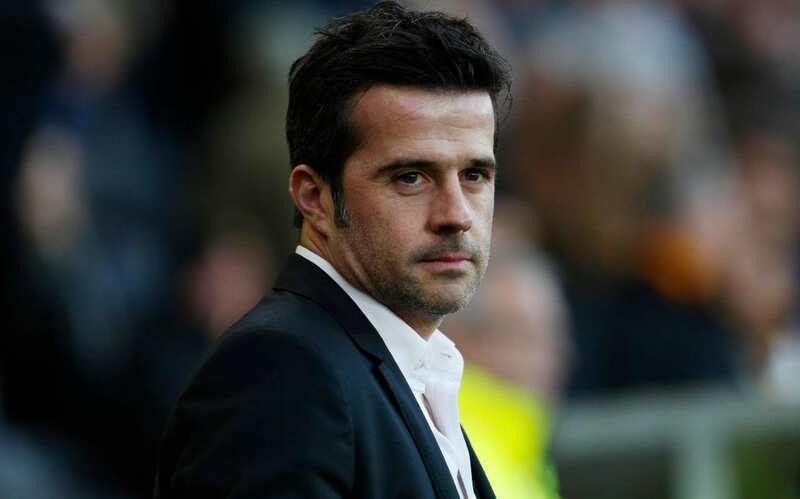 It was penalty given away by Wolves keeper De Vrie in the 53rd minute and Romeu who took it to score his first for the club. 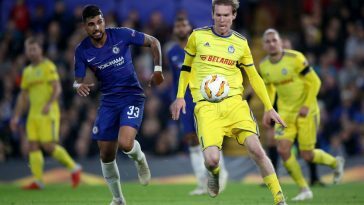 Torres was also amongst the goals as he headed in Mata’s corner in the 58th minute and the evening was rounded off by with another header by new signing Victor Moses.